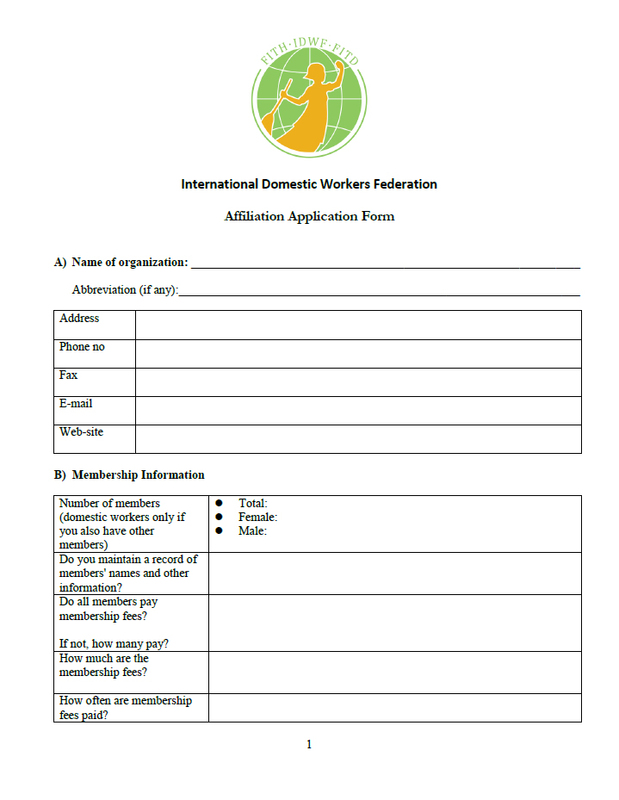 IMECE (Union) is an officially registered domestic workers union in Turkey. Although there are some loop holes in the law with regard to the recognition of the sector and domestic workers’ rights in general, IMECE managed to be officially recognized. The union was registered in December 2012.